We're so excited for your special day! We sure hope we are available to celebrate it with you. for your 1st Class event! *SPECIAL OPTIONS AND PRICING AVAILABLE FOR FUNDRAISERS, PLEASE CONTACT FOR MORE INFORMATION. Event Options - add ons available by request, please contact for more information. We're certain your event is going to be OVER-THE-TOP! 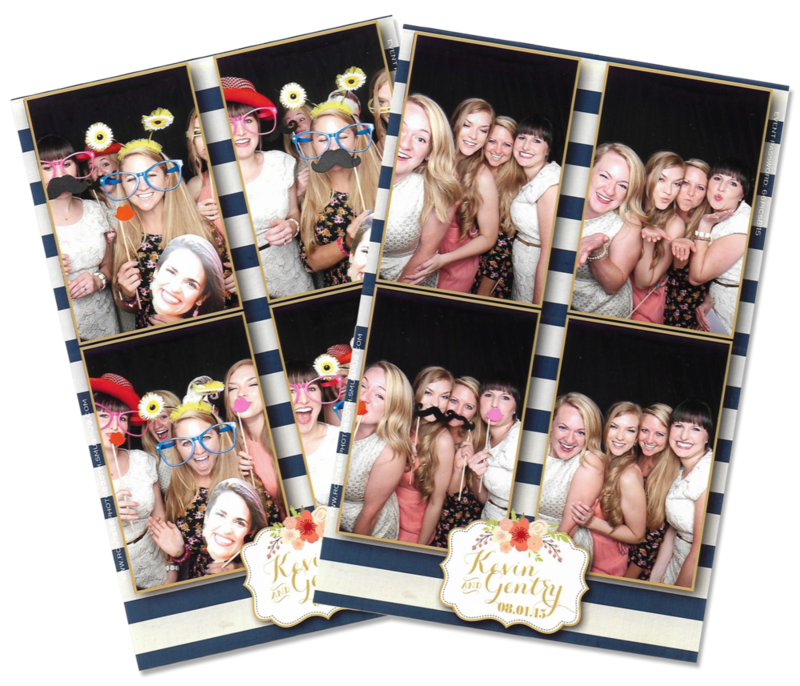 We sure hope we are available to add some Fun Photo Pizazz!